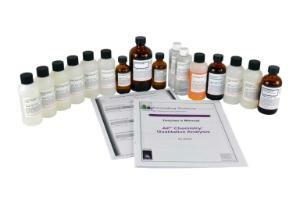 Colorimetric or turbidimetric methods of analysis have been developed for most of the elements and ionic species. 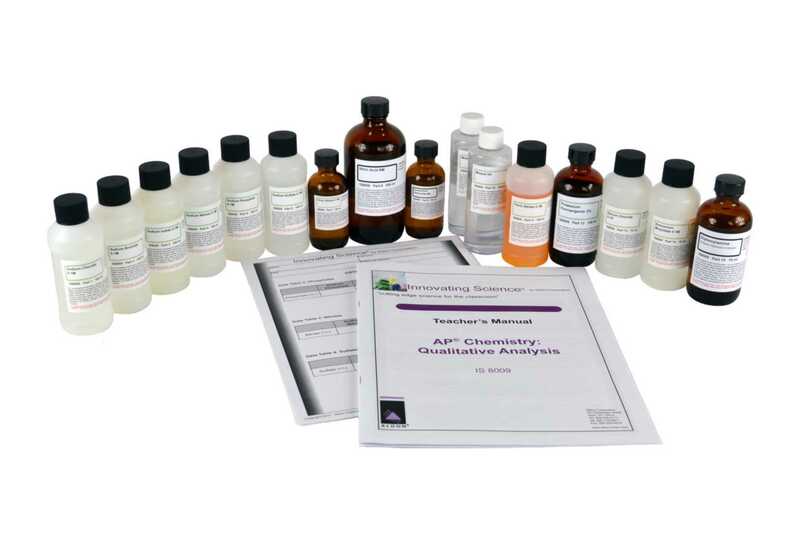 These methods can be employed to quickly determine the chemical composition of an unknown substance. Before attempting to analyze an unknown it is useful to develop a logical process to follow. Care must be taken in sampling, collecting and washing precipitates, performing confirmatory tests and most importantly, recording data. It is also good laboratory practice to always analyze a known with each unknown as a double check on the reagents being used. The unknowns will be analyzed for one of six possible anions: Cl-, Br-, I-, PO42-, NO3-, and SO42-. A standard solution for each anion will also be run.